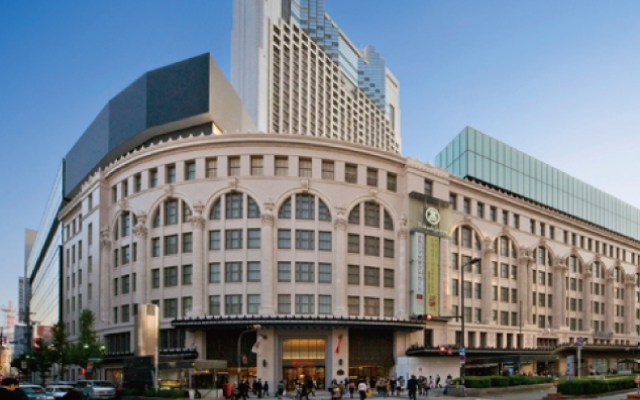 A well-established department store representing of Minami area of Osaka directly connected from Namba station on the subway Midosuji line and the Nankai line. It consists of a main, east and west buildings with a lineup of popular brands, ladies apparel, 80 of cosmetic brands and other general items. Grocery section on the basement floor features its wide range of selection from prepared meals, of course, to Japanese/Foreign confectioneries and liquors as well. Young ladies fasion zone and restaurant floor were upgraded with its grand opening held in March, 2011. 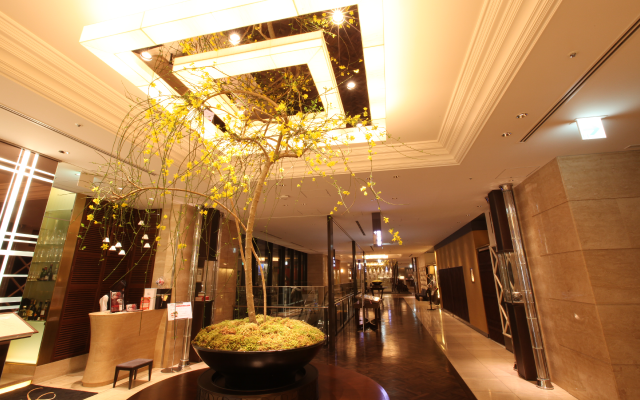 An accessway is connecting between 5th floor and Swissotel Nankai Osaka. Show your passport at the Front Information Desk on 1F and receive a "TAKASHIMAYA SHOPPER'S CARD" applicable for 5% discounts when making a purchase. 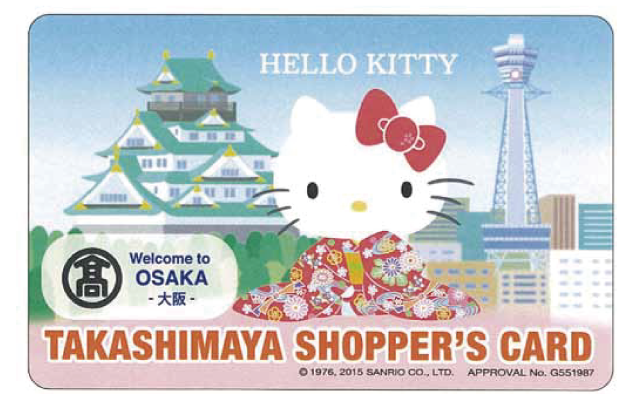 5%off CouponThe "TAKASHIMAYA SHOPPER'S CARD" is available only to visitors from overseas.The following rules apply to use of the "TAKASHIMAYA SHOPPER'S CARD"
●The card is valid for purchases over ¥3,000(pre-tax). 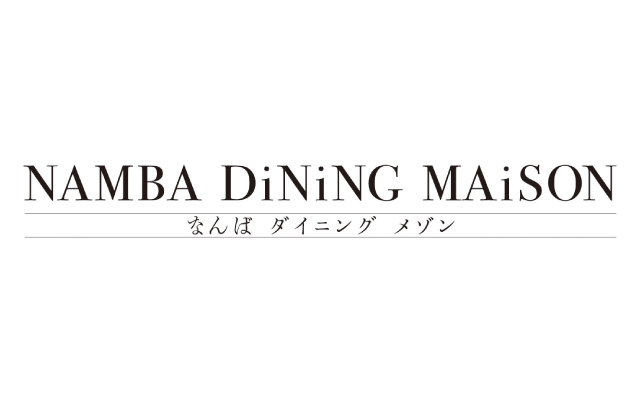 ●Purchases can be made with cash, credit card or China UnionPay. ●Identities will be confirmed with a passport before issuing a card. ●There are some shops and products for which the card cannot be used. ※Cards are also available at certain sales floors. Close to “Namba” station on the subway Midosuji Line, Yotsubashi Line and Sennichimae Line, or the Nankai Line, and “Osaka Namba” station on the Hanshin Line and Kintetsu Line. Please note that inside of TAKASHIMAYA Osaka store, "Osaka Free Wi-Fi" can be available at 5 areas in total, the main entrance on the 1st floor and the Rose Patio on the 3rd to 6th floor.